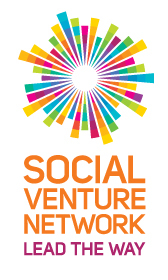 Join GRTL Team Members, Lori Hanau and Jodi Clark at the Social Venture Network Fall 2016 Conference: The Business of Impact November 2-5 in Philadelphia, PA. They will be offering the following session on Friday, November 4th,2016. Transition from a paradigm of profit-over-people, roles-over-relationships and separations-over systems thinking and learn how to identify the foundations of the Shared Leadership Framework versus the traditional “boss” model of hierarchical leadership. You will model a process by embodying a “jazz ensemble” flow that brings all voices and perspectives into our co-created conversation and practice together.